Have you heard of Goliath Groupers? This huge species of Grouper is so big that they need their own methods to catch them. 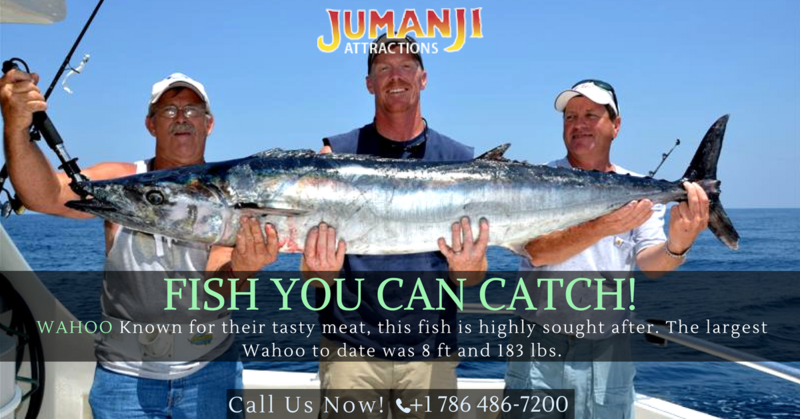 They are quite the fighters and can weight over 800 pounds, so catching them can be a real feat for even the strongest anglers. As Goliaths are protected in the U.S., they must be released. Here are ways to improve your Goliath Grouper Fishing game. A large reel is necessary, particularly one with 90 pounds of drag and over 400 pounds of monofilament, at least if you want to catch a really big Grouper. Braiding the monofilament is advisable, unlike for most other fish. Which Hooks are the Best? 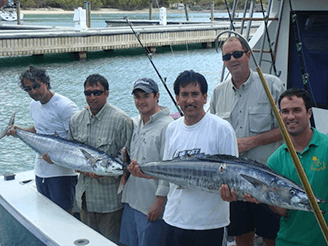 As for the types of hooks to use, large circle hooks are best for the catch-and-release outing. The 16-20/0 sized circle hooks are great; crimp them solidly to the leader before setting them down. What Types of Bait to Use? Try different local rays when you are Goliath Grouper Fishing. They have a strong aroma and work well dead or alive. Of course, even if you hook one, getting it away from its safe den is a whole other thing. Know that these large Groupers are aggressive and do whatever they want to do. They are usually caught with live or dead bait. Perhaps the most important thing to know is that you should anchor close to the reef or wreck so that they bite the bait but far enough away that they won’t head backward and break you off. 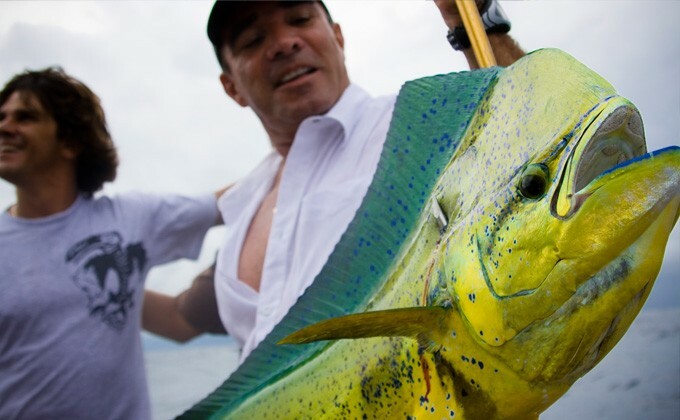 As for where to look for these big fish, they’re found in South Florida. You can even find a guide there that is a specialist in Goliath Grouper fishing. As you can tell, a combination of heavy tackle, braided line, and locked down drags will all increase your chances of being successful on a Goliath Grouper fishing trip.